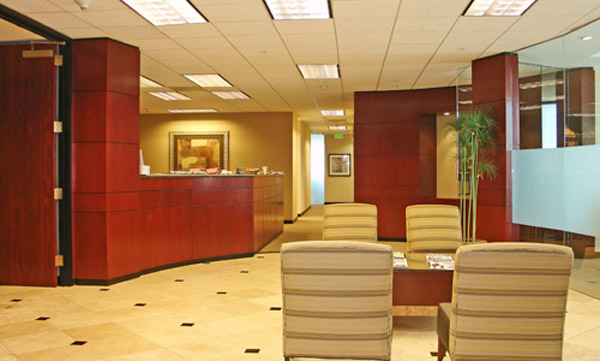 Located in the heart of Irvine, this beautiful and recently remodeled business center is situated in a Class Ã¢â‚¬Å“AÃ¢â‚¬Â high rise building with beautiful panoramic views. 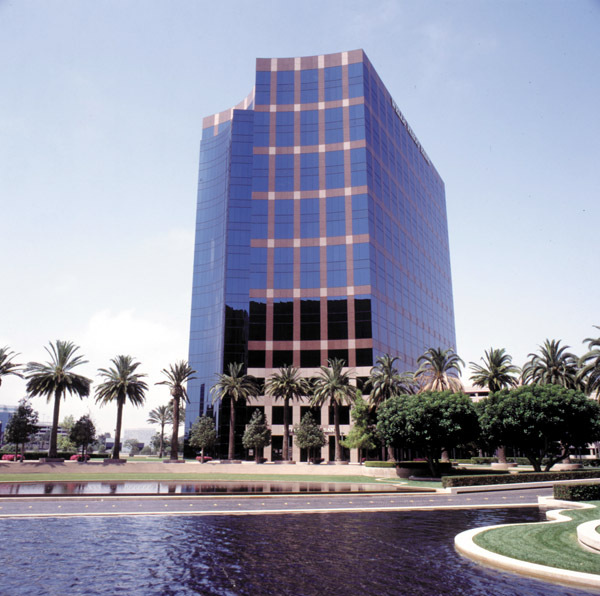 The Wells Fargo Building is conveniently situated on Main St. close to MacArthur Blvd., the 405, 73, 5, and 55 Freeways. 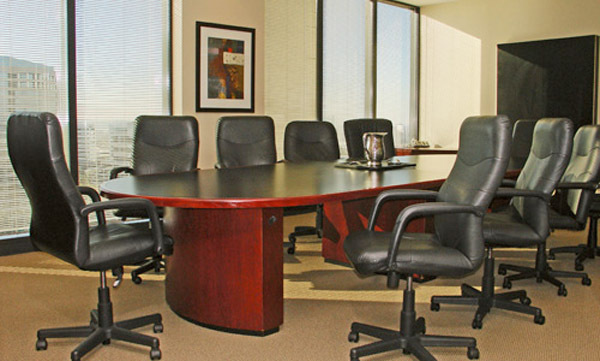 Nearby to the John Wayne Airport and in close proximity to fine restaurants, banks, hotels, and fitness centers.